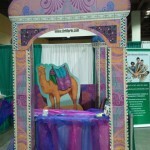 “Hi Dr Marlo, your booth at the expo was fun and I would love to help do henna in next years expo. 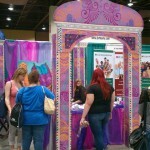 If there’s anything else that you’ll need help with please let me know.” — Havi K.
“I had a wonderful experience at the Art of Recovery expo. I was lucky enough to receive a henna tattoo done and I chose a flower. I saw it as a symbol of my recovery. I’m beginning to blossom in my recovery and very thankful for my life to be back on track with the support of the Phoenix community. Thank you.” — Brittany G.